Villarreal have snapped up the Brazilian full-back from Roma on loan, with an option to purchase him outright. Villarreal have confirmed via their official website that they have acquired Roma full-back Cicinho on a six-month loan. The Spaniards also have the option of a permanent deal if they wish to keep the player at the end of the current season. The Yellow Submarine acted quickly in the winter transfer market to secure the Brazilian's services after learning that defender Angel Lopez would be out for the rest of the season after rupturing knee ligaments in the 4-2 loss to Real Madrid last weekend. "Villarreal CF and AS Roma have reached an agreement for the transfer of Brazilian right-back Cicero Joao Cezar, 'Cicinho', who will play at Villarreal until end of the 2010-11 season. Although his stay with the club is scheduled for six months, Villarreal has reserved an option to purchase the Brazilian defender," read a statement on villarrealcf.es. "Once Cicinho undergoes his medical, he will train behind closed doors at El Madrigal and then appear at a press conference open only to the media at the end of the training session, around 12.30." The 30-year-old has been on the fringes of the Roma squad for the last couple seasons, only making six appearances so far this term and being loaned out to Sao Paulo in the first half of 2010. 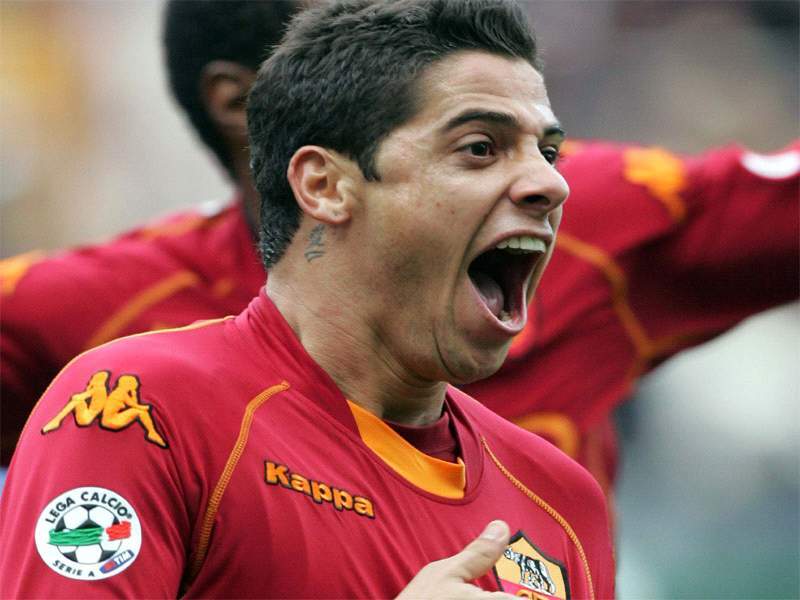 He joined the Giallorossi from Real Madrid in 2007.